At Modalu we’ve always been synonymous with quality, craftsmanship and attention to ever y detail. Ever y bag we make is expertly crafted using the finest quality materials and finished to the very highest standards. Rooting our brand DNA in england’s distinctive design heritage . 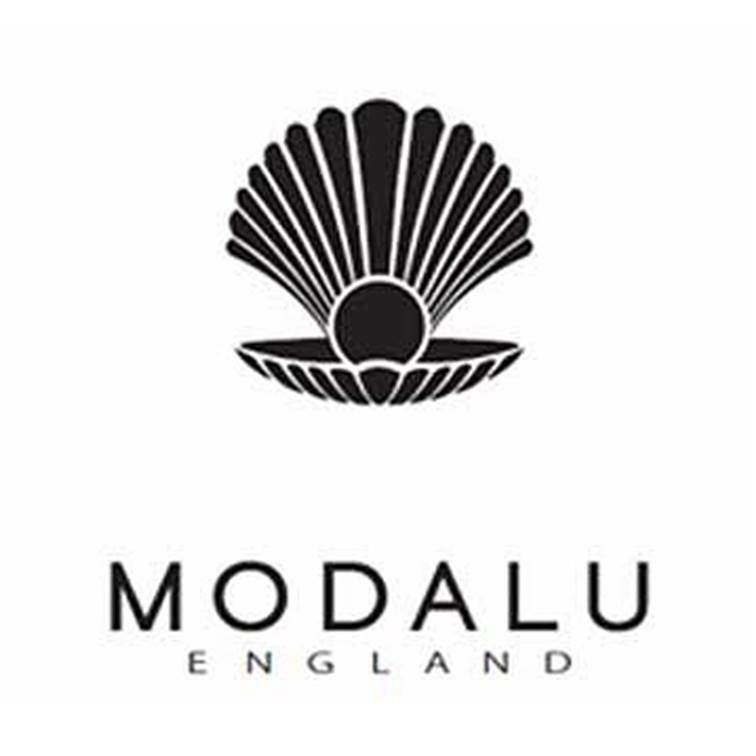 Our brand name is Modalu England, chosen to reflect our timeless values and dedication to an unrivalled craftsmanship that’s synonymous with English heritage.